iRealHousewives | The 411 On American + International Real Housewives: Gamble Breaux’s Single “This Time” Now Available For Purchase And Streaming! 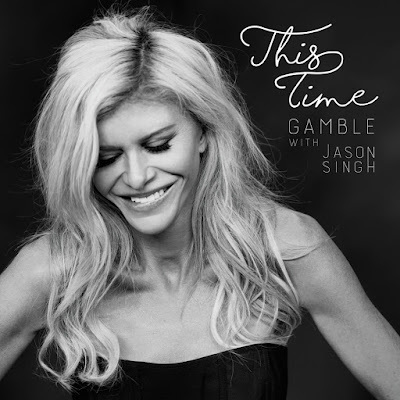 Gamble Breaux's single, "This Time," is officially available for purchase. The song debuted on iTunes and digital stores on Valentines Day, Wednesday, February 14, the same day that the The Real Housewives of Melbourne Season 4 finale episode aired. "Happy valentine’s Day my darling friends! Big hugs and kisses to everyone who pre-ordered a copy of my first single “This Time” on iTunes! We debuted at number 17! It’s out now! Link in bio! Thank you so much for showing your support! I sincerely love you for it! My heart is full of joy. I can’t express how much this means to me. I hope you enjoy listening to the song as much as I love singing it to my husband @rickwolfe1 and now to you. ," Gamble shared on her Instagram account.